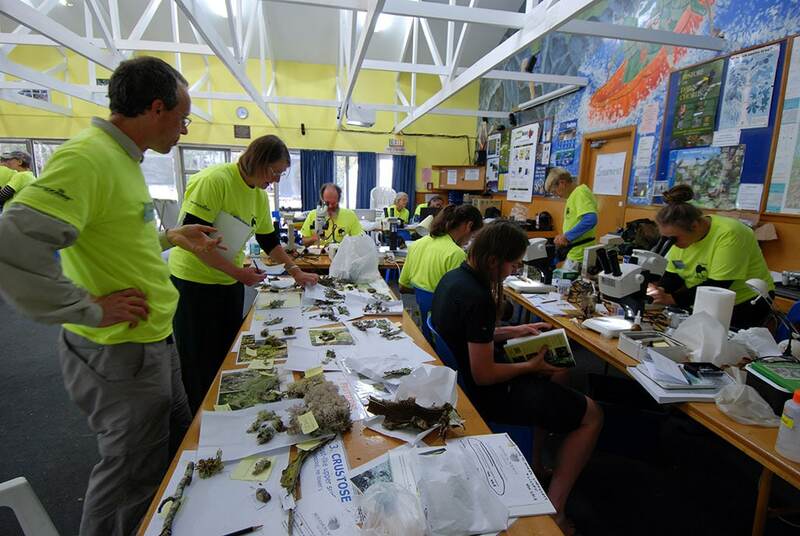 Lincoln University’s Nina Valley Ecoblitz, supported in part by the Brian Mason Trust Fund and run by Dr Jon Sullivan, was a great success in bringing together experienced researchers and high school students to study ecology. 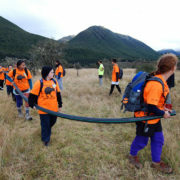 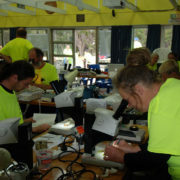 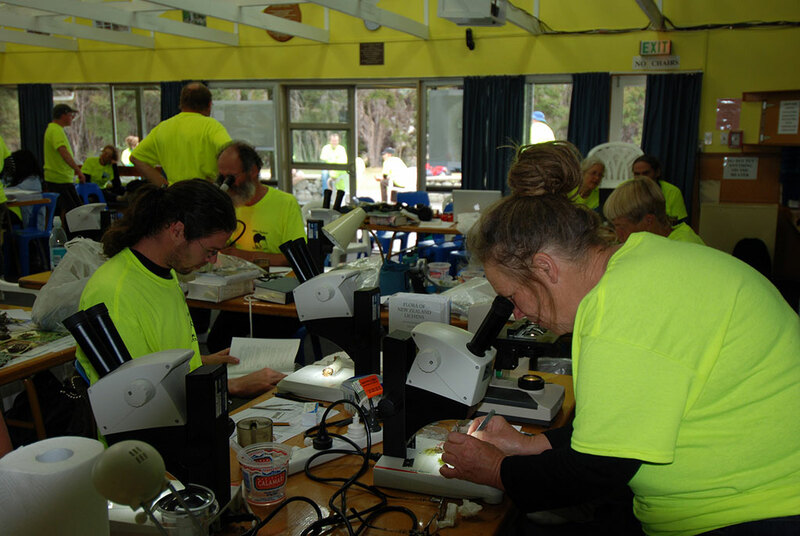 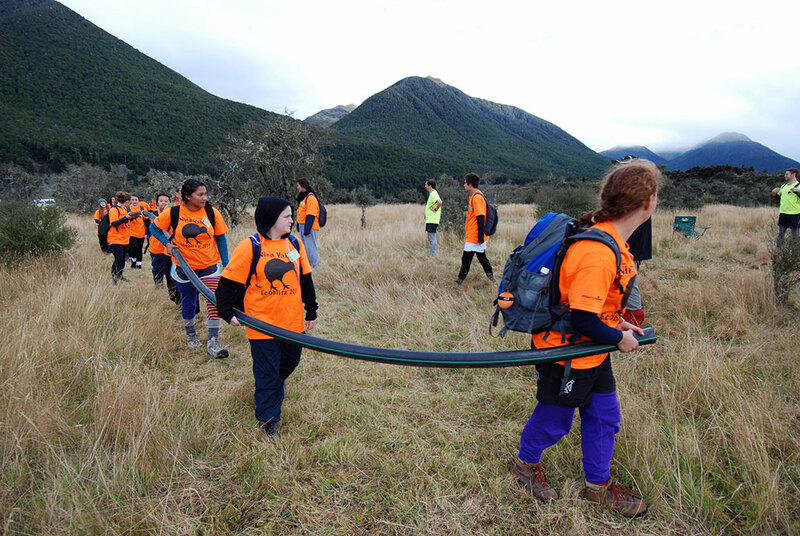 176 students from 21 Canterbury and Westland schools participated for a weekend, collecting invertebrate specimens which were subsequently identified and curated. 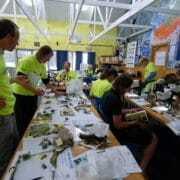 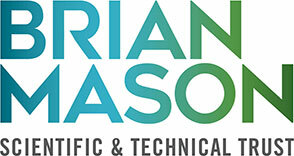 For the advancement of scientific and technical objectives in Canterbury & Westland, New Zealand. 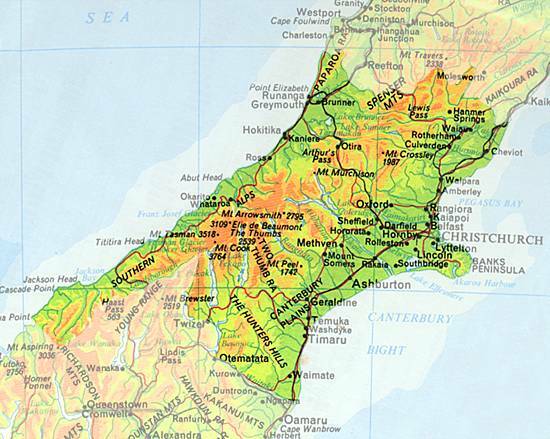 Click here to see if you are in the right region.